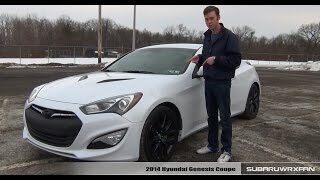 Hyundai has come a long way and is now presenting pretty interesting designs and powerful cars. 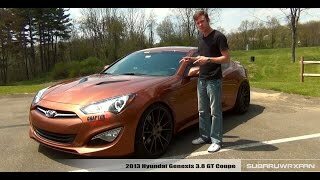 Hyundai Genesis Coupe 2013 continues to build on success of the Hyundai Genesis Coupe 2012, launched last year. 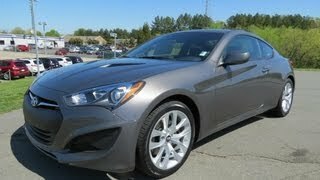 The 2013 Genesis Coupe presents more agreesive design coupled with serious performance specifications. 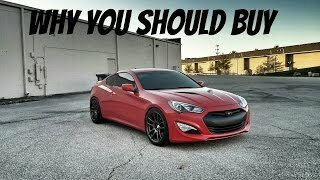 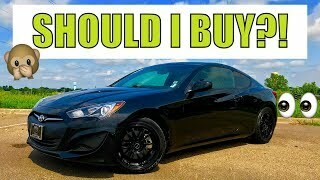 Powered by a 3.8L V6 Engine with 348HP of power and 295 lb-ft of torque, Genesis is going to give Infiniti G37 Coupe 2012 and BMW 335i Coupe 2012 a run for their money.